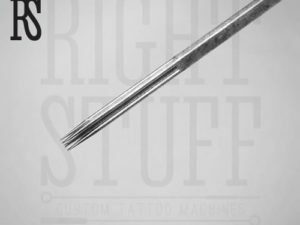 When a client orders a pretty large tattoo, formed of many details to be shadowed with 11RS needles, he always asks about the tattoo price. The cost of tattooing is usually measured in hours of work of the master. The real final price is affected by the experience of the master, his fame and workload, the location of the salon, the size and complexity of the picture, the cost of materials. 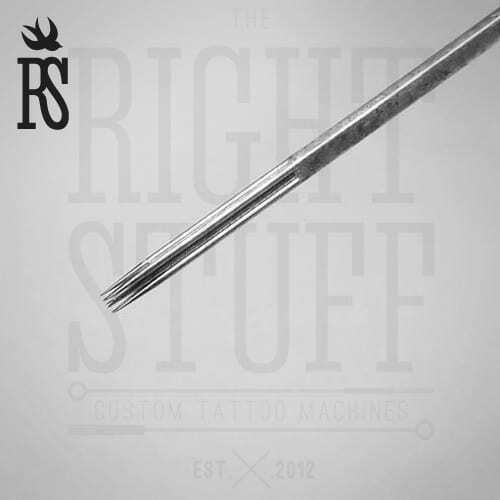 For instance, when a tattoo artist regularly orders a bunch of 11RS needles online, he gets discounts, and the final price is his work is also reduced – the guy simply spend less money on equipment. 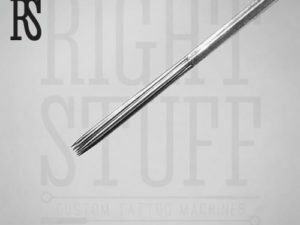 However, if you wish learning about the time, spent for making certain tattoos, these tips will be helpful for you. For instance, the master uses six sessions four hours each to cover the whole arm (making a “sleeve”). Shoulder is covered with a tattoo for 6 hours. A small forearm artwork with details will let you staying in a tattoo salon for 4 hours.